The Dark Tales series returns with Dark Tales – Edgar Allan Poe’s The Tell-Tale Heart Platinum Edition. 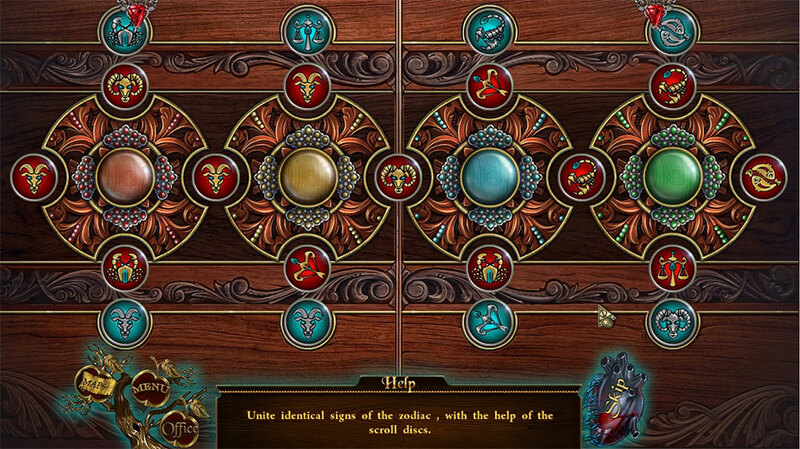 Get to the heart of not one, but two shocking murders in the macabre Hidden Object murder mystery. Fans of the enigmatic Edgar Allan Poe now have a chance to experience the ominous story of The Tell-Tale Heart for the very first time at GameHouse. Click the Play button below to watch the trailer! 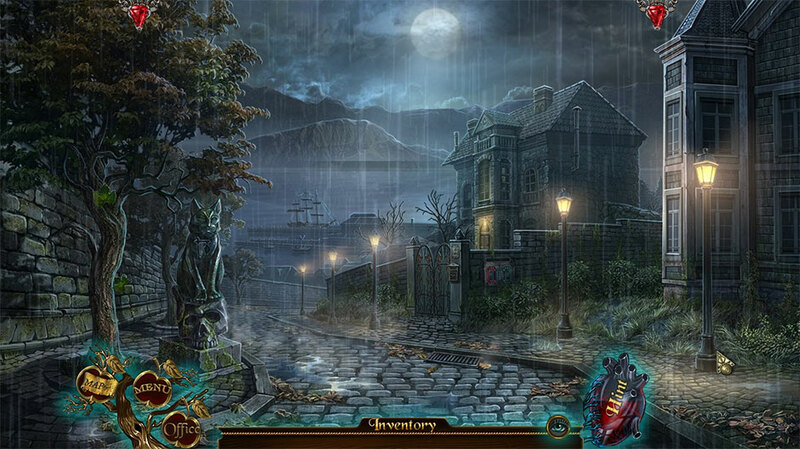 Edgar Allan Poe’s dark classic becomes playable in Dark Tales – Edgar Allan Poe’s The Tell-Tale Heart Platinum Edition. A scream splits the night… a brutal crime its cause… and a mysterious figure with eyes crimson as blood appears. The perplexing case calls to you and your partner, Dupin. Together, investigate the murder of a young woman in an unsuspecting town by the sea. Her body was discovered hanging from a tree, with a wound driven straight into her heart. The details are strange, and the circumstances stranger still. The young woman isn’t the only victim, either. Whatever ominous motivation lies behind the killer’s façade, one thing is for certain – it was deeply personal. 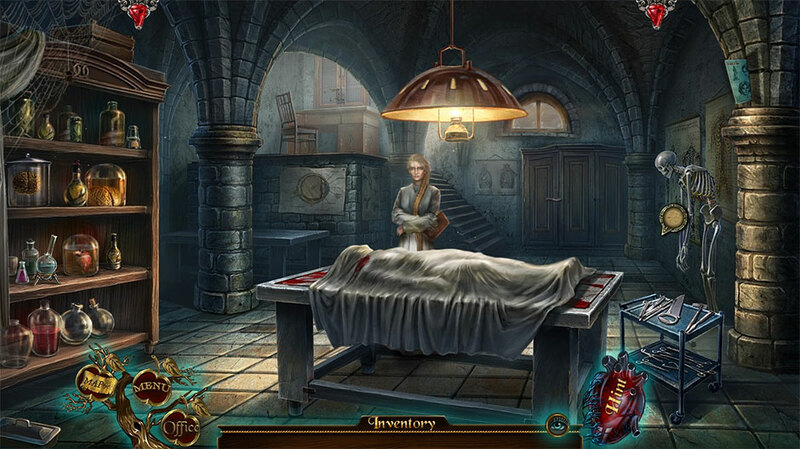 Take on the role of investigator in Dark Tales – Edgar Allan Poe’s The Tell-Tale Heart Platinum Edition and help the police chief solve two gruesome murders. Who would commit such an awful, unusual crime? Is anyone truly safe? These are the questions you’ll strive to answer as you explore the seaside town. 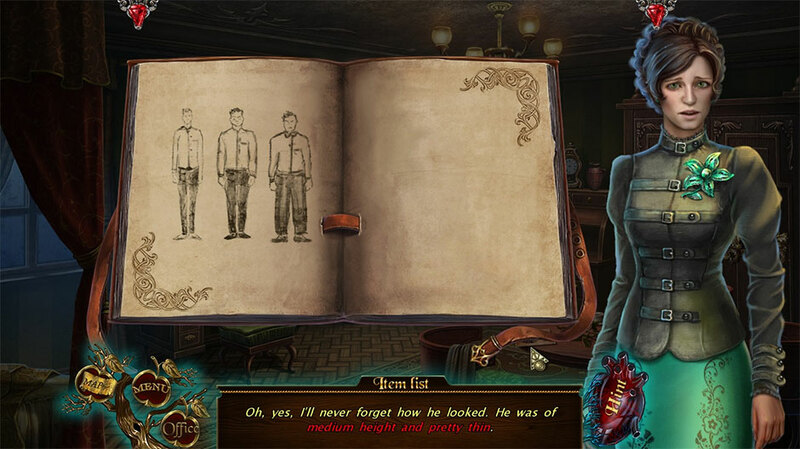 Search for clues, find hidden objects and clues key in breaking the case, and solve perplexing puzzles and minigames. The mind of a killer can be conniving and twisted, after all. Woven into the story of Dark Tales – Edgar Allan Poe’s The Tell-Tale Heart Platinum Edition are hidden cards, achievements, and numerous unlockables. 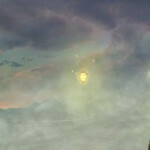 Uncover bonus Collector’s Edition content, such as extra puzzles, art, music, wallpapers, screensavers, and more. But the true reward is catching a killer, isn’t it? Prove a man’s innocence, or guilt, in the thrilling bonus game. Get to the heart of the classic murder mystery. 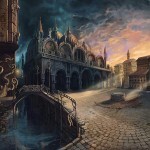 Play Dark Tales – Edgar Allan Poe’s The Tell-Tale Heart Platinum Edition!